A Louisiana man who claimed that a ghost planted drugs on him after he was hit in the head with an ax — despite having no visible wounds — is under arrest. 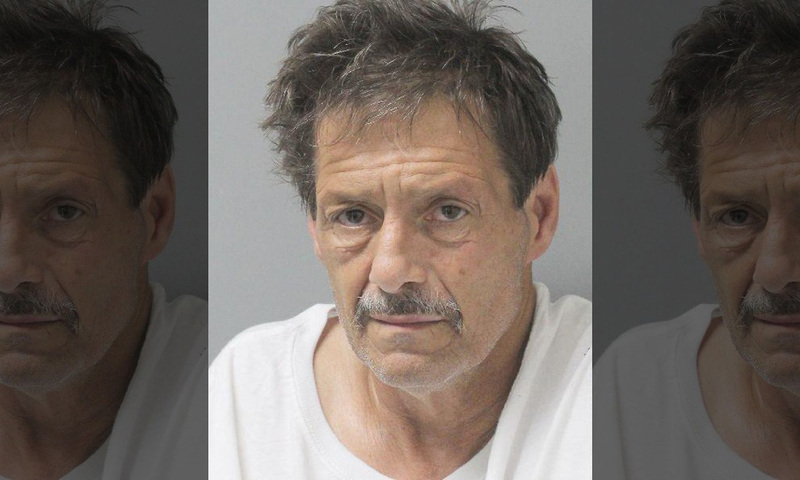 Michael Auttonberry, 59, reported to sheriff’s deputies on Wednesday that there had been a stabbing at his home in West Monroe, according to arrest records from the Ouachita Parish Sheriff’s Office. When deputies arrived, Auttonberry shouted at them, and at people “who were obviously not there,” the arrest records said. Officials noticed that the man had not been stabbed in the head with an ax as he’d claimed. Auttonberry told deputies that intruders were in his home — police determined that this wasn’t the case. He allegedly told authorities that the suspected crystal meth deputies claim to have found on his nightstand was planted by a “ghost or intruders” who happened to be climbing out a nearby window — which police also determined to be false. Auttonberry was charged with possession of a controlled dangerous substance and giving a false police report. He was booked at the Ouachita Correctional Center on a $5,000 bond.